Are you traveling with your family? Planning a night out with friends? Simply want to find out more things to do in Tampa? From beaches to downtown nightlife, there’s no shortage of activities and restaurants – there are even some free things to do in Tampa! Read up on our tips and tricks for hanging in the Tampa area, as well as some of our favorite spots to hit while you’re here. 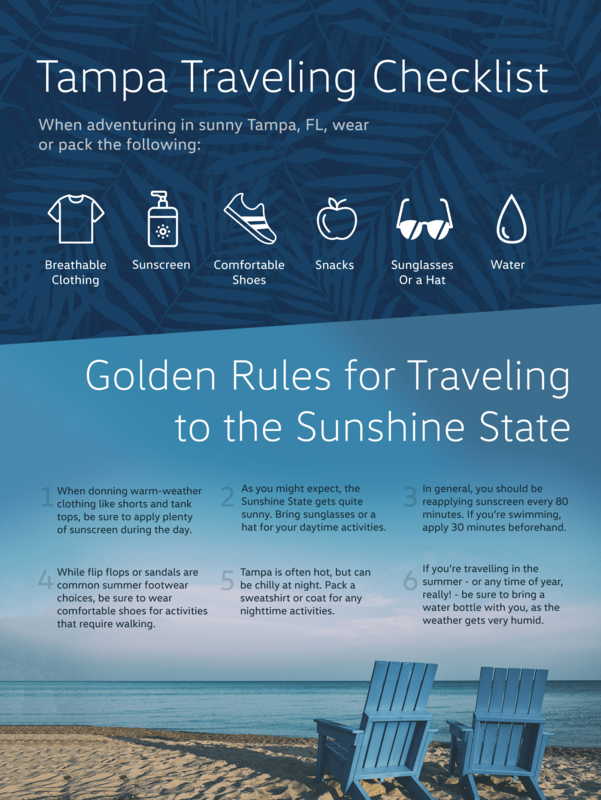 Apply plenty of sunscreen during the day – even when it’s cloudy! Be sure to bring a water bottle and stay hydrated! Honeymoon Island State Park: A mix of undeveloped beaches and fun amenities, this lively beach is one of Florida’s most popular hot spots. You can simply relax on the beach or stop by the nature center or take in the views from the observation deck. Ben T. Davis Beach: If you’re looking for a centrally-located beach with lounging options and calm waters, this is the beach for you. Located near downtown Tampa, Ben T. Davis Beach is great for picnicking or playing sand volleyball. You can even watch the sunset or walk over to Country Campbell Trail for a bike ride. Caladesi Island State Park: Only accessible by ferry, Caladesi Island State Park is one of the state’s last undeveloped barrier islands. 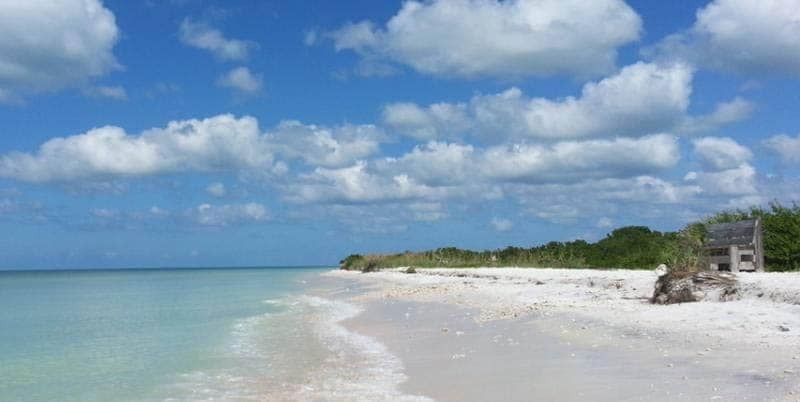 This three-mile beach offers sandy shores and plenty to explore. You can boat, bird-watch, headed to the wooded nature trail for a hike, or simply relax. Tampa River Walk: The Tampa River Walk always offers up some fun. Whether you’re visiting for an event, walking through the historical Monument Trail, or taking a jog, this area is a bustling community hub. Cotanchobee Park: This 4.5-acre park offers playground equipment, a pier, and a memorial to the Seminole Indian Wars. This centrally-located park is the perfect spot to spend an afternoon. Poke Rose: Poke, a raw fish salad served as an appetizer in Hawaii – and sometimes as an entrée – has recently become very popular in other states as well. Poke Rose is a great place to visit in the summer, or any time that you’re craving an interesting warm-weather meal. 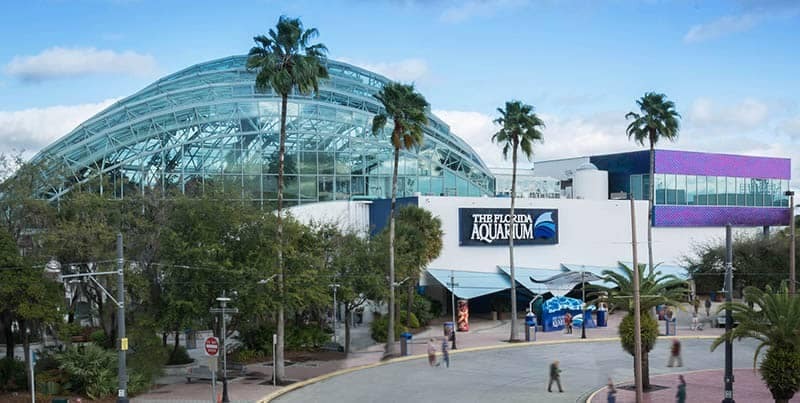 The Florida Aquarium: Aquariums are a classic kid-friendly activity, and The Florida Aquarium does not disappoint. Participate in fun activities like in-water dives or attend the Wild Dolphin Cruise. This organization also focuses on conservation, which means it works to protect and restore species to their natural habitats. Glazer Children’s Museum: Kids complaining about the heat? Visit Glazer Children’s Museum to explore exhibits like Artsmart for young creatives, Cruiseship for little explorers, and the Engineers’ Workshop for STEM geniuses in the making. Astro Ice Cream Co.: After walking around downtown, you and the kids may want to stop for ice cream. Astro Ice Cream. Co. is a favorite local spot that serves space-themed creations with liquid nitrogen. Ferg’s Live: Offering up live music, a casual bar scene, and good eats, Ferg’s Live is a great sports bar to visit whether or not you’re a local. Thanks to the constant stream of live artists, no night is ever the same! Improv Tampa Comedy Club: Looking for laughs? Look no further than the Tampa Improv comedy club. Located in the Ybor City historic district, this comedy club has launched careers of famous comedians like Jerry Seinfeld, David Spade, and Bette Middler. Top Golf Tampa: You don’t need to be a golf pro – or have eve touched a golf club before – to enjoy your time at Top Golf. 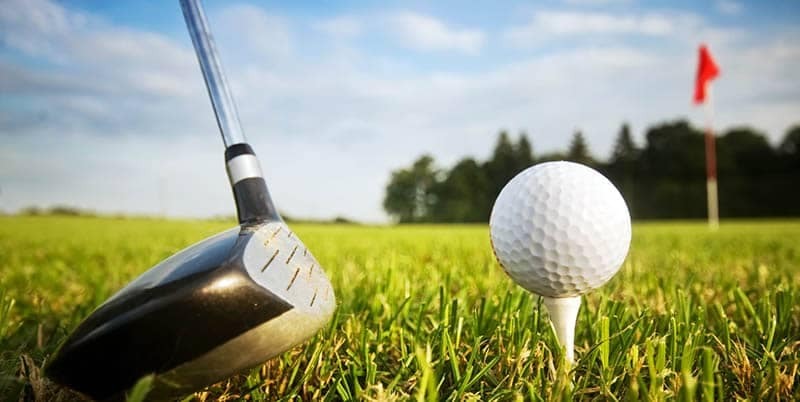 You and your friends can rent a bay for a reasonable price to hit the driving range while relaxing with friends and sipping cocktails. Location: 10690 Palm River Rd., Tampa, FL. 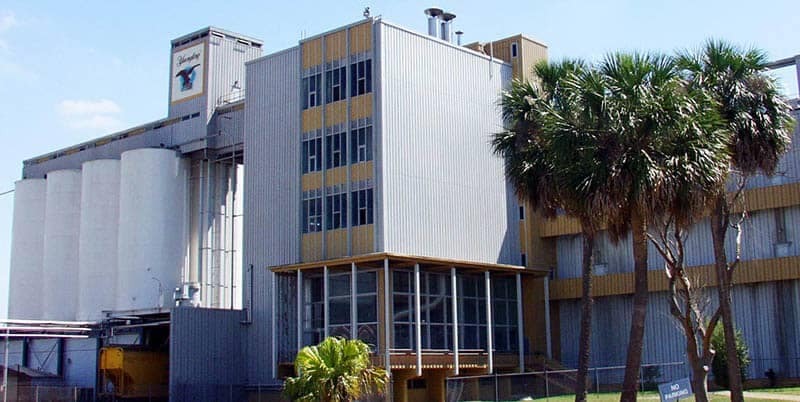 TECO Manatee Viewing Center: Open from Nov. 1 – April 15, the Tampa Electric Company’s Big Bend Power Station in Apollo Beach lets viewers watch manatees at this protected manatee sanctuary area. You can also visit the award-winning butterfly garden and educational building. Fourth Friday: We’ve already mentioned the Tampa Riverwalk, but it gets even better – every fourth Friday of the month, there are free events located here. 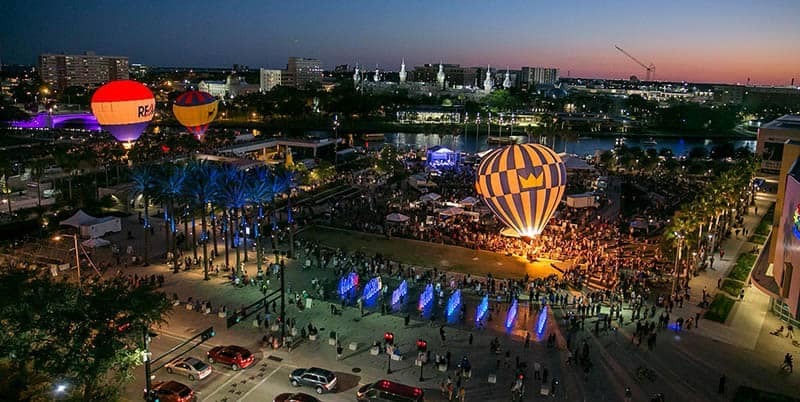 Partake in this monthly celebration of Tampa’s arts and culture scene. Yuengling Brewing Co. Brewery Tours: Those 21 and over can visit America’s oldest brewery for free guided tours and free samples of Yuengling brand beers. Let Reeves VW Be Your Tampa Tour Guide! We hope you have a few new spots in mind for when your next visit to Tampa! Whether you’re on vacation or simply want to try something new in your city, there’s an endless amount to do. If you often travel to other parts of Florida, we also have suggestions for things to do in Orlando with kids, things to do in Brandon, FL, and our favorite Florida road trips! Feel free to contact us with any further questions about the area.